Le Belon, previously known as the Notkins, is a seafood restaurant on Bleury. 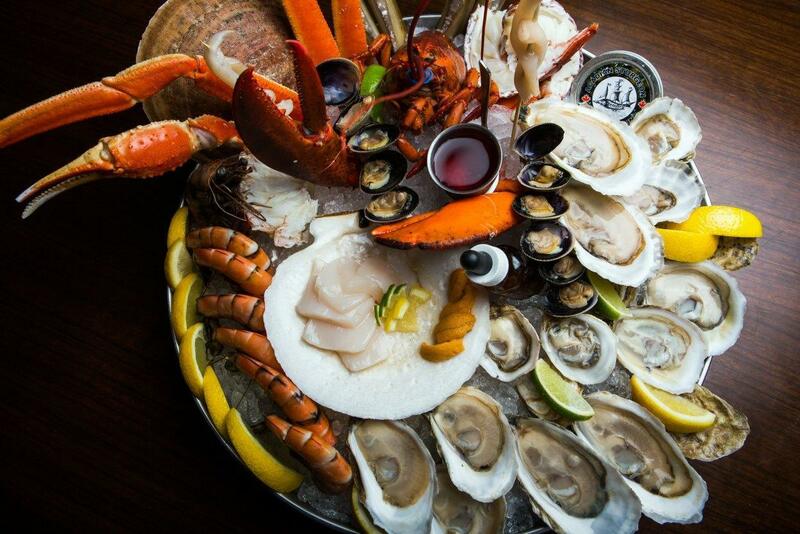 The restaurant offers deals that you won’t want to miss. From Monday to Friday, oysters are $1, and Thursdays, you can enjoy two glasses of sparkling wine and 12 oysters for only $30. Doesn’t this sound like the perfect way to spice-up your evening? Right across the street you will find my favourite restaurant in Montreal: the Tiradito. There, you can find Peruvien food with a touch of Japanese cuisine… surprising but so good! Enjoy delicious cocktails and tapas under the light of the big red neon condor, making the ambiance unique and somewhat magical. It’s no secret that chocolate has some “magical” powers when it comes to increasing your libido. Juliette et Chocolat has some of the best chocolate desserts in the city: from chocolate fondue with fresh fruits, to delicious chocolate brownies, crepes, hot chocolate and much more. Talking about fondue, l’Auberge St-Gabriel offers a killer cheese fondue. 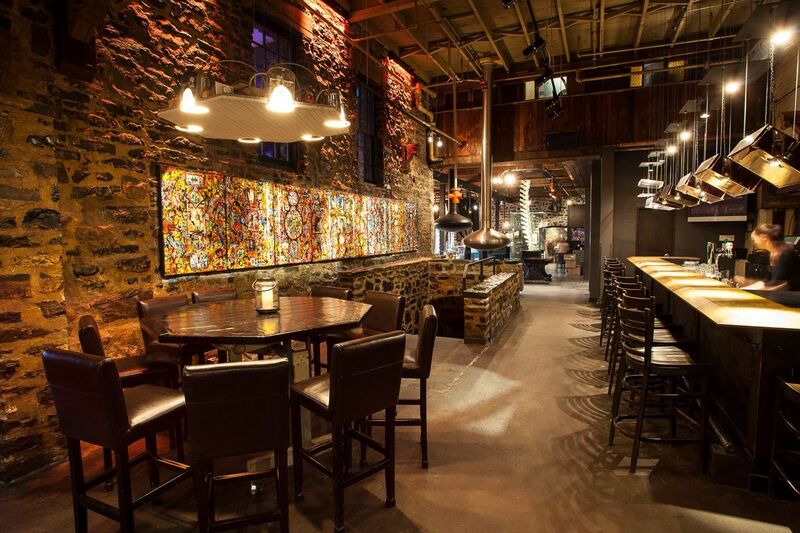 The restaurant is known for its amazing service and you will be surrounded by gorgeous décor. If you want to wow your loved one then this is the place to go! 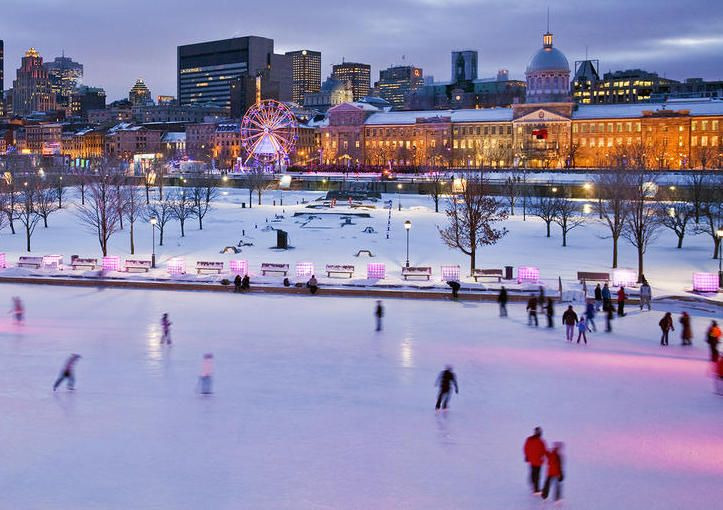 The skating rink in Old Montreal is simply a magical place to be. If you don’t have skates with you, not a problem, you can rent them on-site. The rink is open until 9 pm from Monday to Wednesday and until 10 pm from Thursday to Sunday. Put on your coats, hold on to each others’ hand and skate in front of the beautiful lighted ferris wheel. If you want to be a little different and test your complicity, why not go to an escape room? I suggest you try Escaparium on the West Island. The décor and attention to details is out of this world. Many awesome scenarios are available: from escaping from the jaws of a T-Rex or trying to escaping from a maximum security jail! 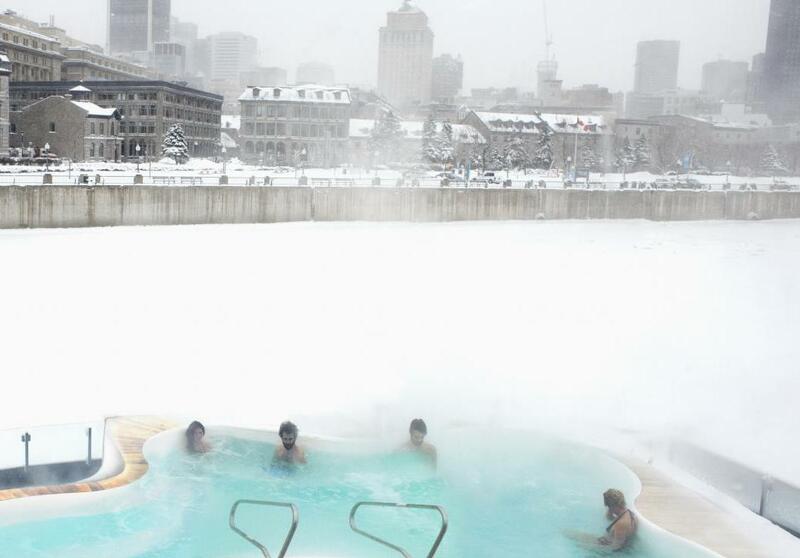 Relaxing in a warm spa while contemplating the beauty of the Old Montreal? Sounds like a plan! Bota Bota offers a gorgeous spa on the water and an unforgettable experience. At Big In Japan, the ambiance is perfect for your date night . This hidden gem on St-Laurent offers delicious cocktails, smooth music, with candles all over the places: the perfect romantic night! If you’re into winter sports, why not go hike up Mont-Royal with your significant other? They even lend you snowshoes if you are planning on doing a night hike! Visit the link to choose your activity. Many options are available! Located in St-Henri, the Broken Coconut just opened its doors. In the basement of Paperplane MTL, you will feel like you’re vacationing in Cuba: rhum cocktails, antique furniture and just the perfect size for a quiet yet romantic evening with your loved one. What are you plans for Valentine’s Day? Alexandra left Quebec city 7 years ago and enjoys her new life in Montreal. Teacher during the day, Alex also works for la Twist and Maitre et Chef catering services. Always looking for the next place to try, she loves keeping up to date on social media about anything happening in Montreal and its surroundings.